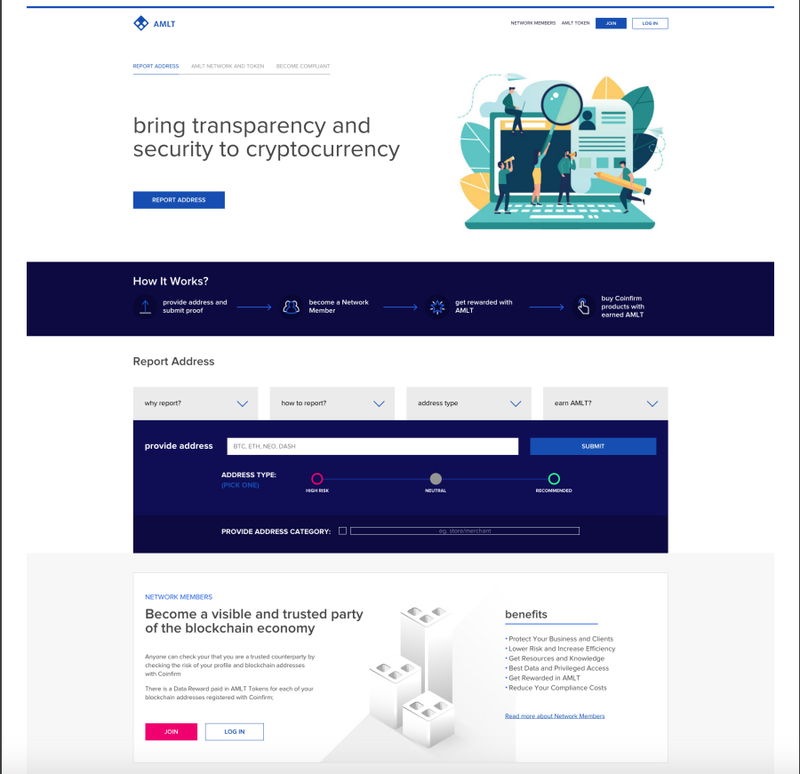 To create the ability for true scalability and adoption, we have created the entire Network Member and submission process to be able to be done digitally and seamlessly through the Network Member Panel. 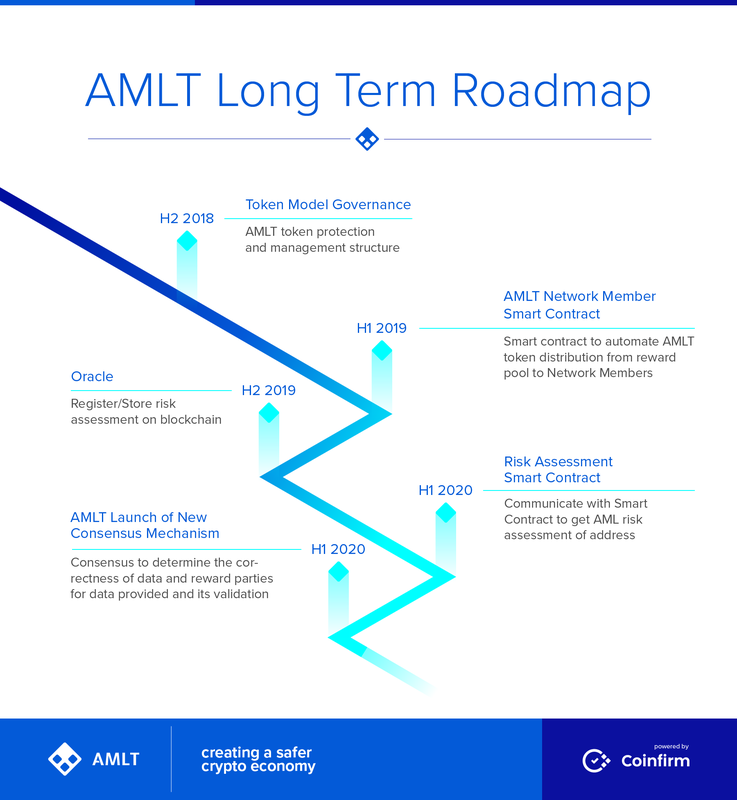 As further developments are, some of which defined in the Long Term Roadmapsuch as our Smart Contracts, this will help further automate the AMLT Network and provide a mass scalable solution setting an innovating standard for global data crowdsourcing. As you can see we have a new AMLT Panel and widget design that will be available directly on the AMLT site as well as through the Network Member Panel once logged in. This widget will also be placed on the sites and digital properties of Network Members so their users and community can also provide data under their Network Member account. 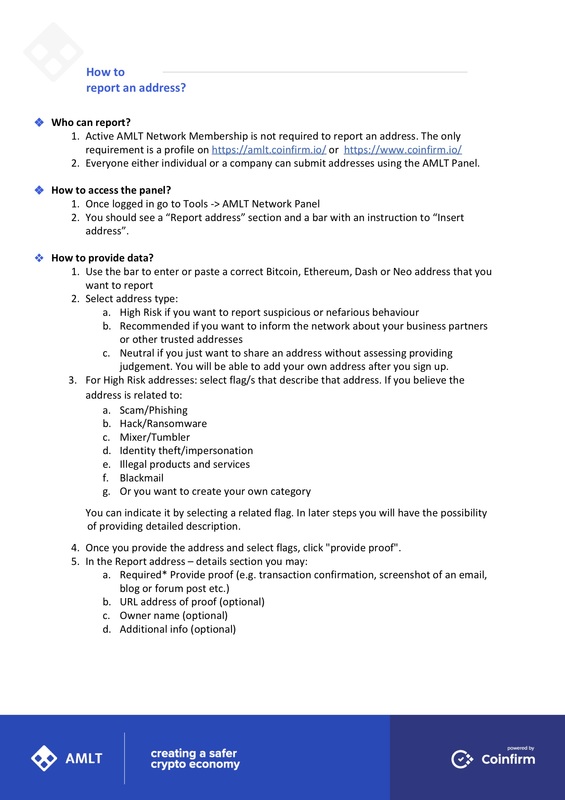 Allowing for what we call “sub networks” that will help spread AMLT further. To download the How To guide PDF please click here. 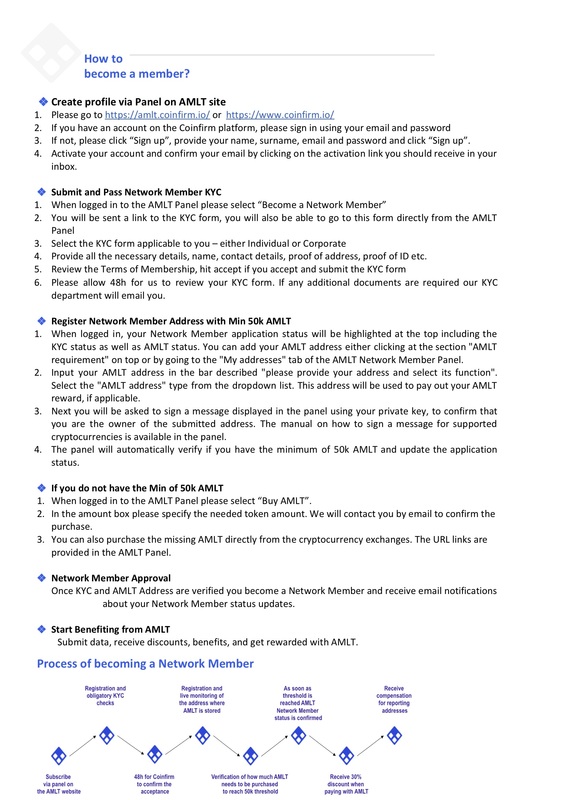 In case you don't see AMLT Site image click here.